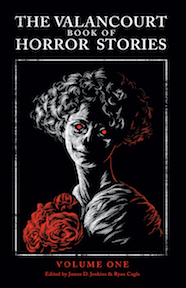 An important, though neglected, figure in twentieth-century British horror fiction, Sir Charles Birkin (1907-1985) began his literary career as editor of the popular – and now highly collectible – Creeps series of horror anthologies in the 1930s, which featured tales by well-known writers such as H.R. Wakefield, Lord Dunsany and Russell Thorndike, as well as contributions by Birkin himself. A master of the conte cruel, often with a Grand Guignol finish, Birkin found true horror not in ghosts or the supernatural but in the hearts of men and women. 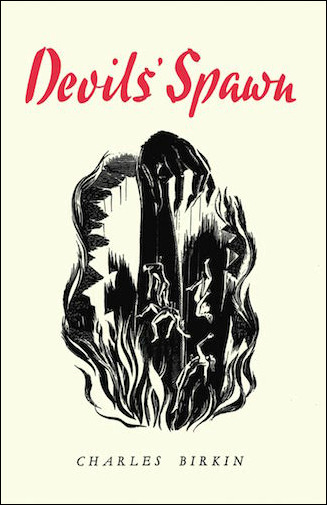 Never before reprinted and extremely scarce, Devils’ Spawn (1936) collects sixteen of Birkin’s stories, many of them first published in the Creeps volumes, including the horror gems “The Terror on Tobit” and “The Harlem Horror”. 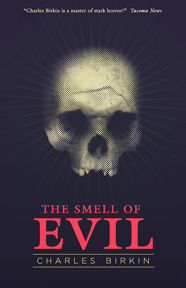 Birkin’s collection The Smell of Evil (1965) is also available from Valancourt Books.